In today’s complex business world, a company must ensure it has the right systems in place for managing customers. Here we define what is meant by Customer Management. 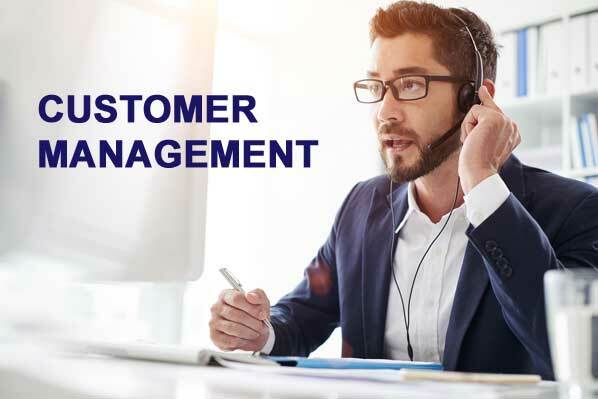 One definition of Customer Management would be that it encompasses all the systems, processes and applications needed to manage the customer relationship. The implementation of a robust IT system for collecting and collating customer data is necessary for most large companies these days. Even the smallest organization will have a need for some kind of customer management system. Customer Management systems and applications (also know as CRM, or Customer Relationship Management) are used to capture, research and analyse information such as customer behaviour, buying preferences and demographics. Customer retention and loyalty are important goals for successful companies. These business aim to retain and develop a core customer base. 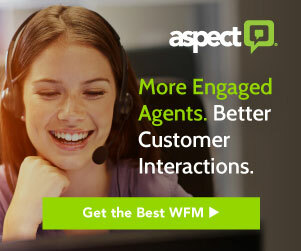 Good customer management enables companies to ensure the services they provide are inline with what the customer wants. Importantly, it can also identify further opportunities for growth. At the heart of customer management is the customer database. Customer Data is an extremely valuable asset of any business. A business that has clean, correctly formatted and accurate data will be able to provide a good level of service as well as saving time and money. A well chosen customer management process should be able to capture customer feedback. This valuable information can and should be used by management. Positive feedback can be built on to offer even more great service and negative feedback can be corrected and acted upon. There are many Customer management software systems on the market. Well known names for small to medium business include salesforce, ACT! and Microsoft and for the larger business, companies such as SAP and Oracle are widely chosen. 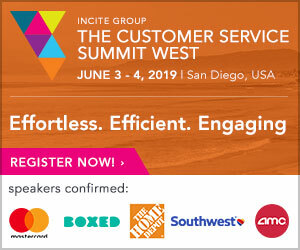 In summary, organizations with a successful customer management system can expect to report higher profits, growth in revenue, lower costs and stronger customer loyalty. What is a Customer Service Director?